Social media, Mobility, Analytics and Cloud (SMAC) are today having a major impact on IT landscape of organizations globally. In the year 2014, they are supposed to become much more pervasive with not just public or private clouds but also hybrid cloud gaining lot of traction. Similarly on social media, it is not just the presence but focus on Online Reputation Management (ORM) and sentiment analysis/predictive analysis would grow. Mobile is becoming a way of life and one would see more companies going in for solutions like MDM (Mobile Data Management) and MAM (Mobile Application Management). 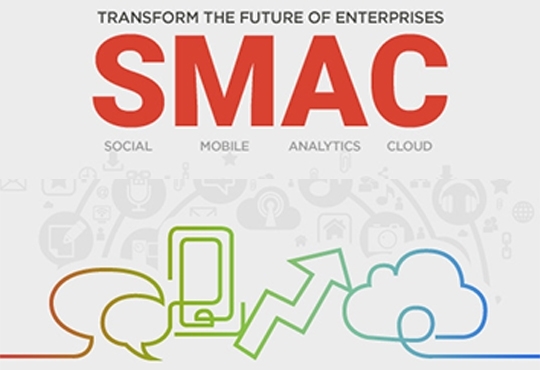 Somewhere, one also sees a convergence of these SMAC technologies. Few other areas that would pick up in 2014 are M2M (Machine to Machine) communication. People have now started exploring M2M and it will be one area to watch out for in automotive sector going forward. From manufacturing perspective, one area on which a lot of organizations need to focus more is the usage of IT in shop floor and integration of physical and digital processes. Another trend observed is that most of the IT departments would always feel happy to set IT policies and restrictions. But now with a very demanding user base, consumerization of IT, with BYOD and CYOD (Choose Your Own Device) they have a lot of policies that have to be reviewed and restrictions removed. Policies need to be contemporary and have to be formally reviewed every few months now. Coming to the heart of any IT setup –data centre – the way it is designed, operated, managed will have significant impact not just on cost but also on overall efficiency and effectiveness of organization. Here one needs to increase focus on reducing energy consumption, having greener data center (reducing footprint by virtualization or other means, efficient cooling). Cloud computing would play a key role. Another area that would pick up is Software-Defined Data Center (SDDC). It is a new concept and in the next 2-3 years it will start becoming main stream. Networks are another area. Till past few years, in the corporate networks, client server applications were the norm whereas today things have changed. Also the number of devices that now connect to our corporate networks has increased – earlier for most corporate companies, one would expect on an average one device per user whereas today most users would carry at least one laptop, tablet, smart phone if not more. The amount of data that travels through the corporate networks is also increasing multi-fold today. 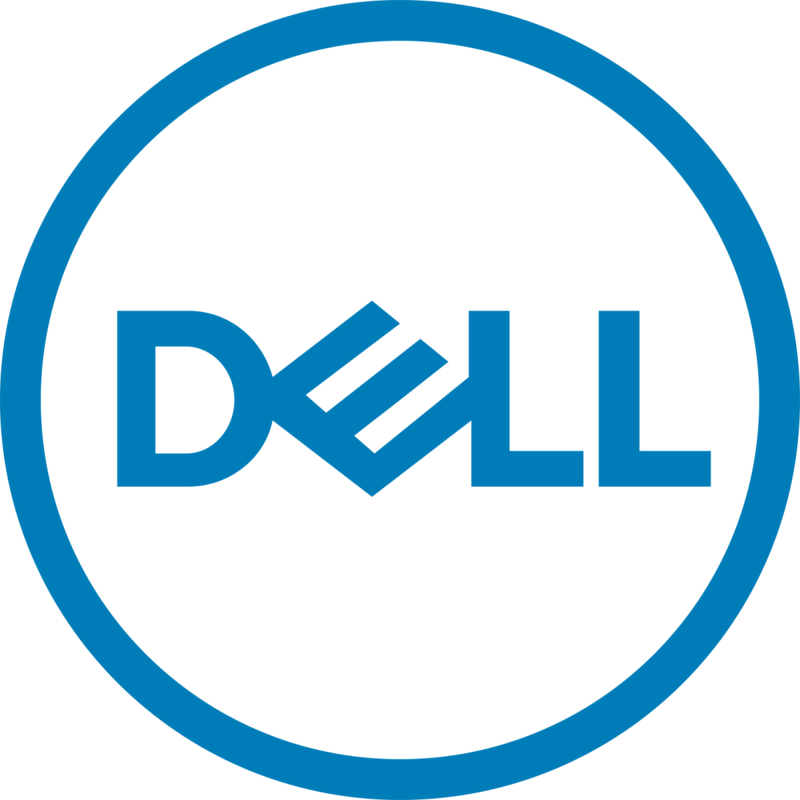 This means that organizations need to not just look at their basic computer architectures but also at their network architectures as networks could become a bottleneck. Network performance, agility and costs of maintenance could soon become a differentiating factor. It is in this context that one would need to look at ways and means of making the networks more efficient and cost effective and that is where CIOs would start exploring Software-Defined Networking or SDN. The role of a CIO today is very different from what it was even two years back. There is so much of change in technology, user requirements, perception and expectation that the role which IT plays now in most companies and the role of a CIO are undergoing a huge transformation. There is a significant change in IT and business landscape. For example, many years back, most IT implementations were more of a push from IT and there was a huge resistance from business users. People were not willing to move to computerized data and integrated systems. What has changed is that from a push, from what IT teams had to do; it has become a pull now. Most organizations rely a lot on IT today for all their activities. IT departments today have pressure to deliver more. People in organizations today realize the benefits that IT can deliver to business and regularly come up with newer and innovative ideas for automating their work or getting more analytical reports. Secondly, earlier there was fear of technology but now there is no fear of technology. Another trend that is seen today is that knowledge of IT now exists in all functions and departments in an organization today. Lot of people with IT and similar background can today be seen in functions other than IT - be it sales, production, R&D or others. These people want more and more automation creating a huge pressure on IT departments to ensure that they are able to meet changing expectations of the new generation. The expectations have also changed, gone are days when the project durations ran into years or even quarters. Users expect project to be live in weeks if not in days. In such a scenario, while a CIO does have to deliver value to the organization at the same time needs to ensure IT function is much more nimble and customer centric now. Challenges over the last couple of years have moved away primarily from technical challenges to more of management challenges like ensuring leveraging of IT tools, ensuring ROI on IT investments, management of ever increasing user expectations, increasing usage of technology tools deployed, managing rate of technology change in the organizations and compliance. In addition, each CIO today needs to play a major role in building a highly effective IT organization and the amount of focus one needs to give to internal IT organization is increasing by the day. While CIOs need to ensure IT teams by having good business knowledge, project management skills and communication skills, CIOs also need to ensure that IT team's approach, behavior and IT processes/policies do not become bureaucratic.